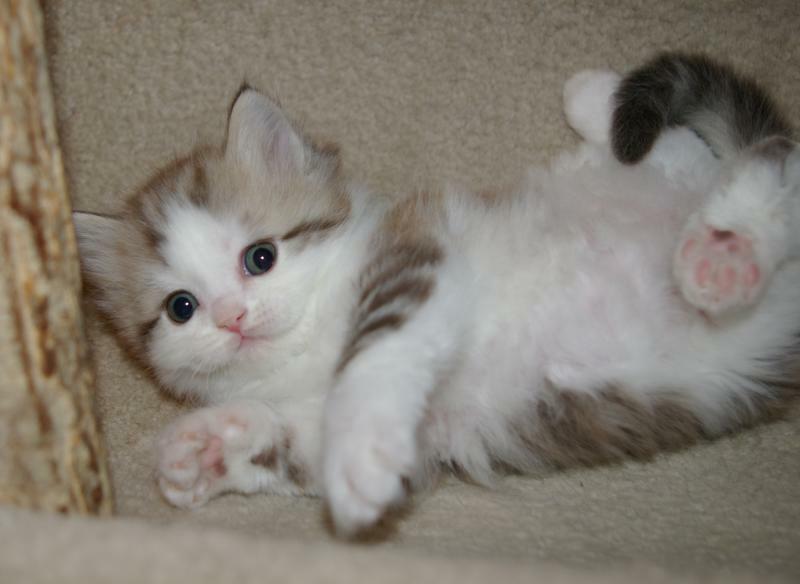 If you would like to adopt one of our RagaMuffin kittens, please tell us a little about yourself in your initial email. Please include information about your family, where you live, any other pets you now have or have had in the past, and the age of your pets. If you don't have a certain RagaMuffin in mind, this information helps us to recommend a kitten that is a perfect match for your family. If you do have a color or gender of kitten you are looking for, please state that to your email. If we dont have what you are looking for we can reccommend breeders that may. Due to the volume of requests for our kittens, we cannot respond to requests that do not include the information required above. We are located in rural South Dakota near Aberdeen. You can reach us at 952-994-8221 or email us kristen@imperialrags.com. For UTD pics visit us on facebook! 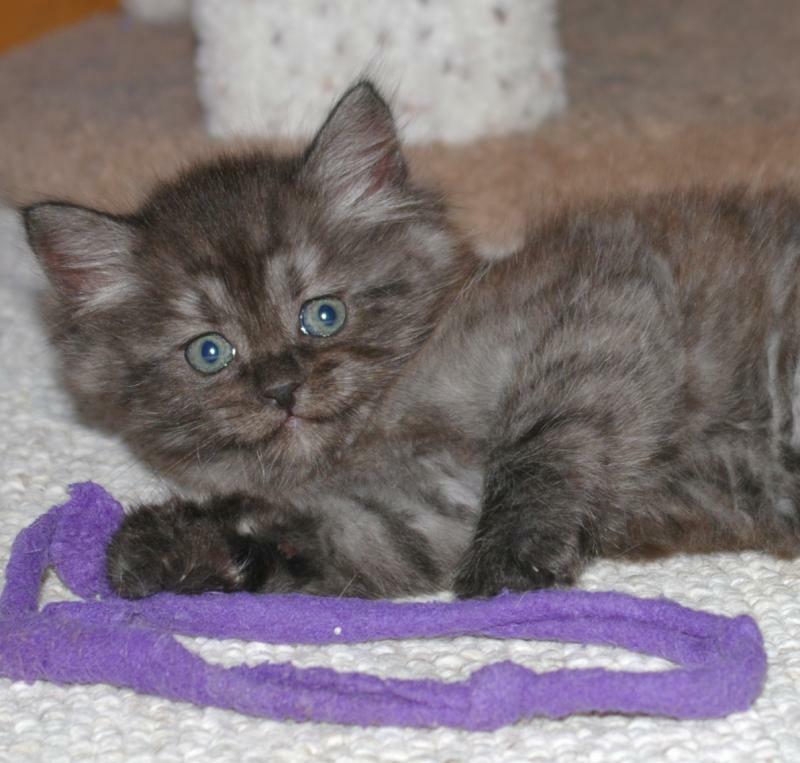 ﻿﻿Please see the “Adoption Info” page to take the next step toward adopting the RagaMuffin kitten of your dreams!